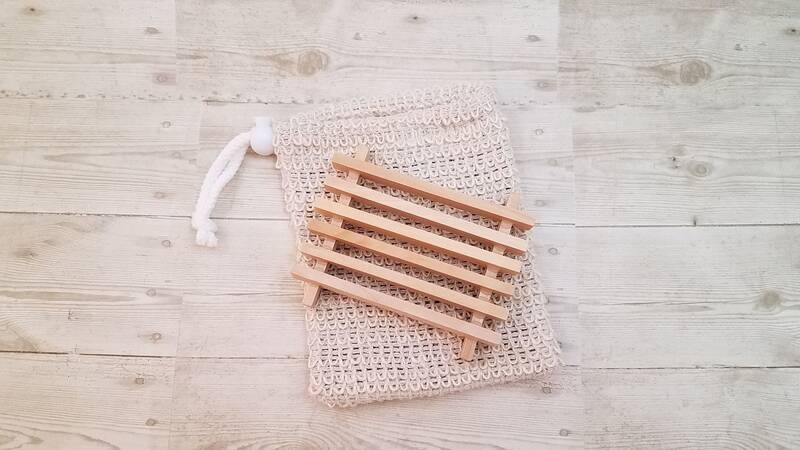 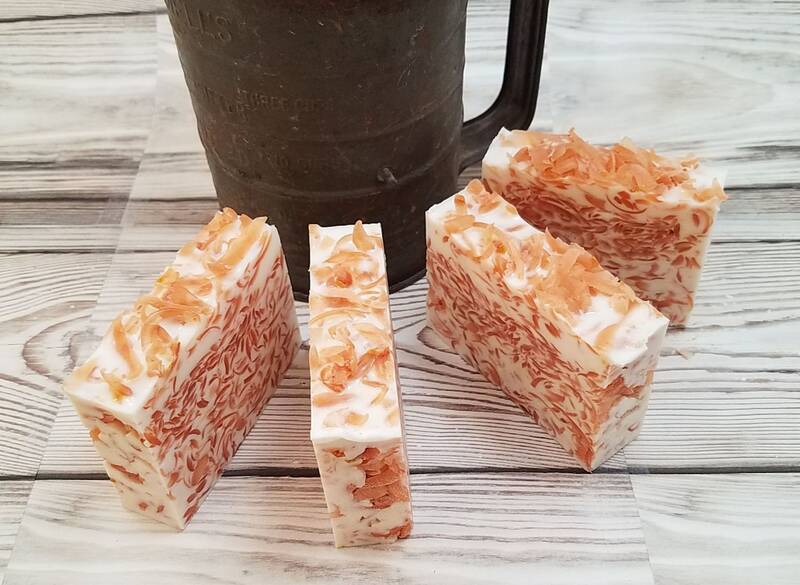 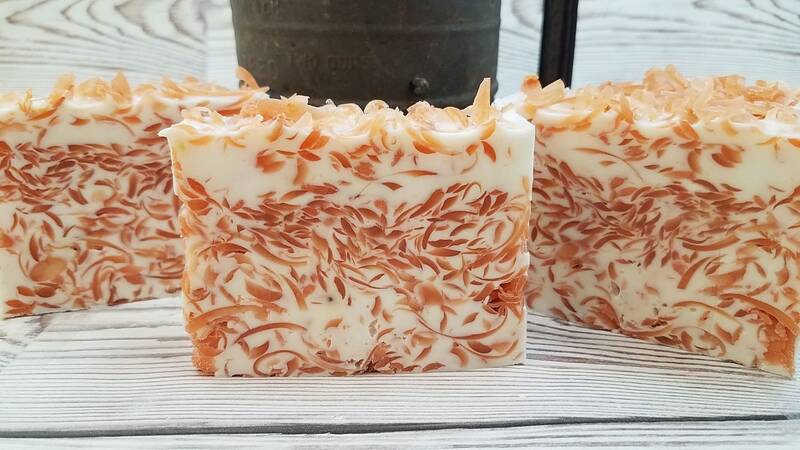 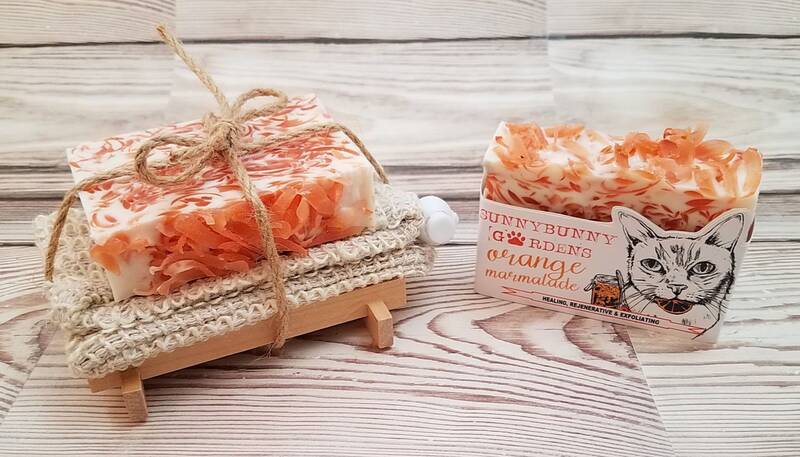 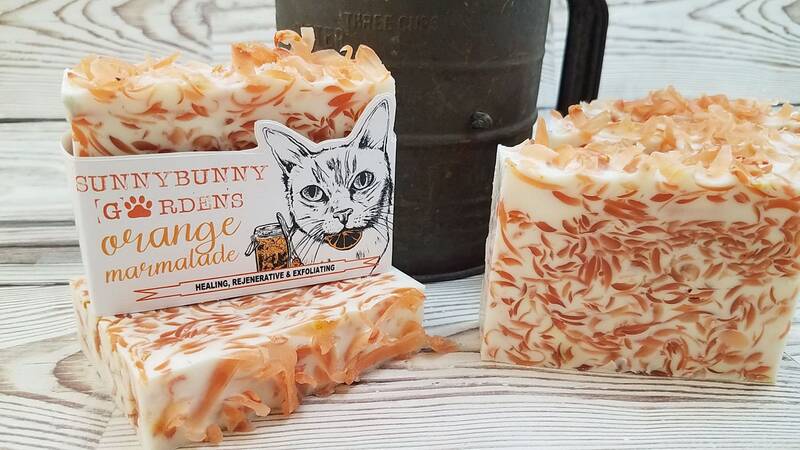 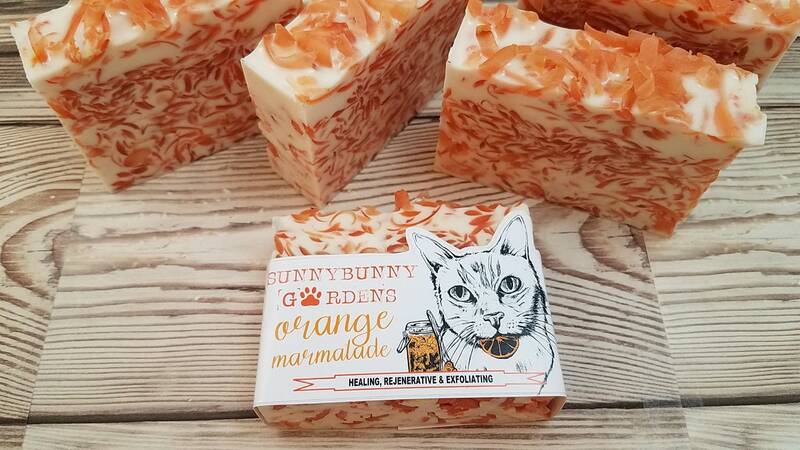 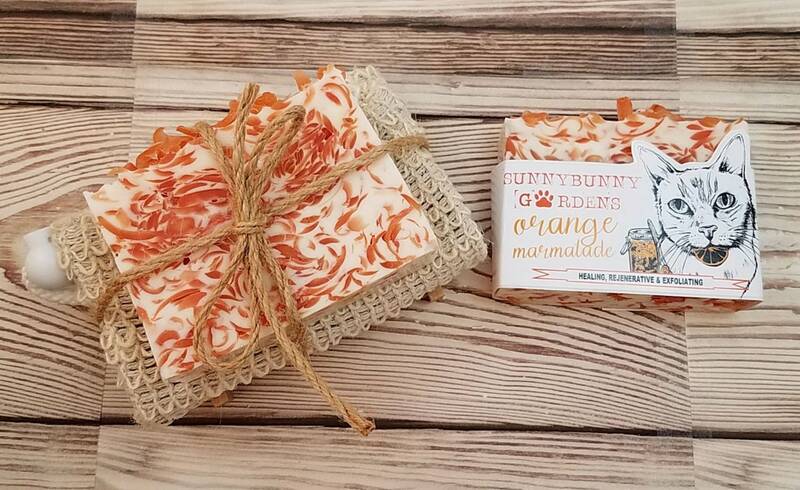 You will love the incredible orange fragrance of this wonderful handmade organic orange marmalade soap bar. 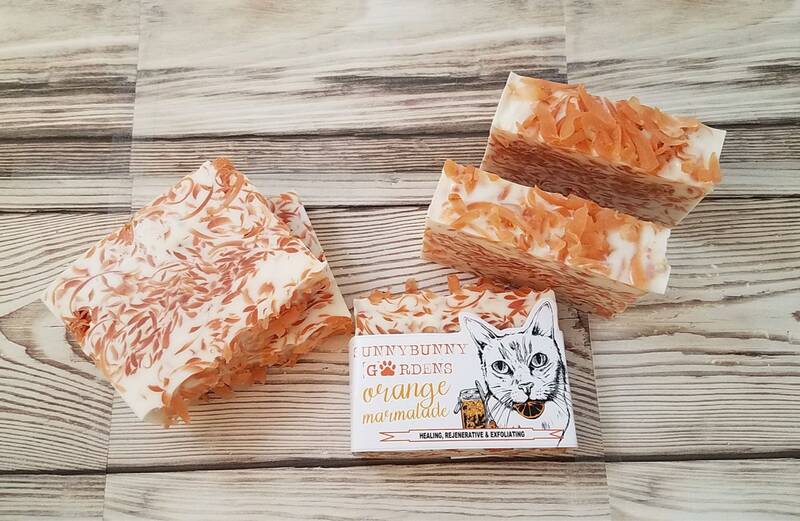 Energize your morning with the scent of fresh orange peels! 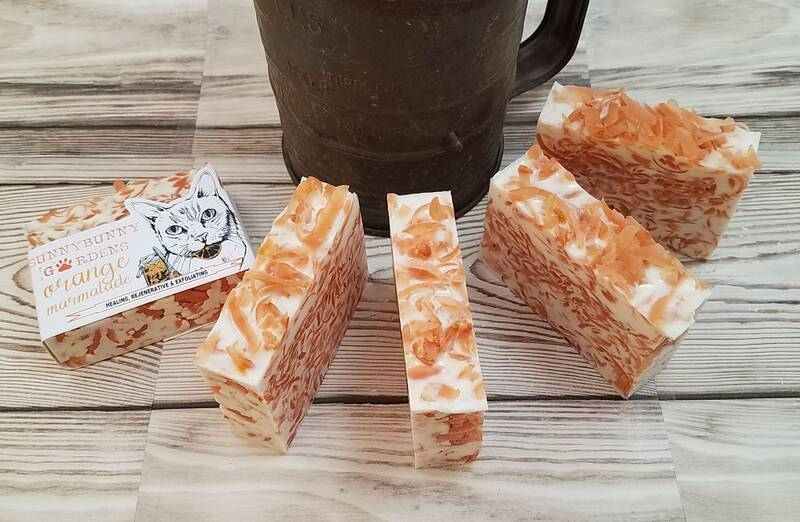 Its a zesty way to start your day! 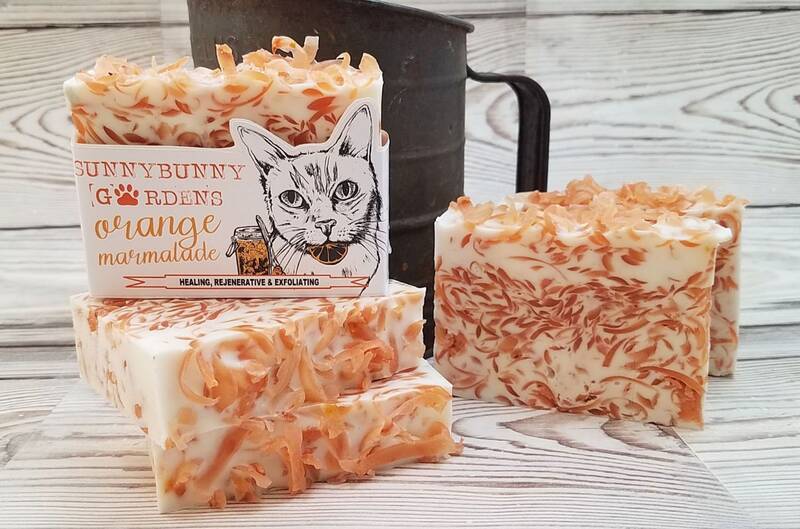 Our Organic Ingredients: Coconut, Palm & Safflower Seed Oil, Plant Based Glycerin, Aloe Vera, Shea Butter, Purified Water, Sodium Hydroxide (lye), Sorbitol (sugar alcohol used to prevent moisture loss), Sorbitan Oleate (plant based emulsifying agent, helps mix oils & water), Oat Protein, Titanium Dioxide, Ginger Root Oil, Ground Orange Peels, Essential Oil, Iron Oxide, Mica.